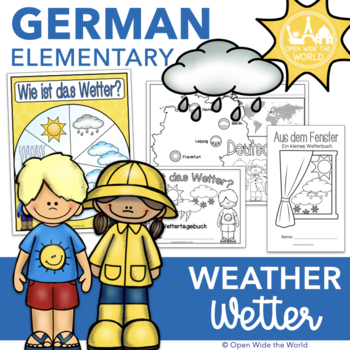 Today for our weather unit lesson, Froggy read a book called Elmar mag jedes Wetter. It’s a pretty simple book. But at this stage, simple is good! It also sneaks in a little work on how to say that you like something!